Cord Clasps--Cord clasps are an essential finding for making cords necklaces and bracelets which use to create a secure finish for pieces. We can provide a series of these cord clasps in different materials, styles and colors to meet your demands. 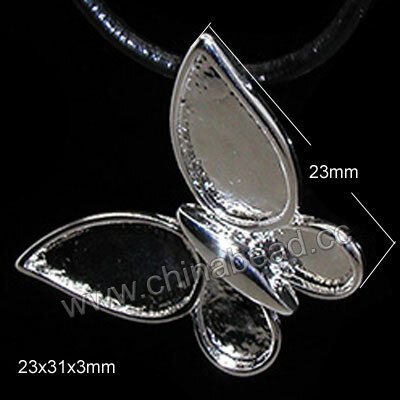 Enhance your jewelry pieces with our high quality cord clasps. NOTE: Our Min. order is for each color each size. China beads accept OEM/special orders. Contact us now!